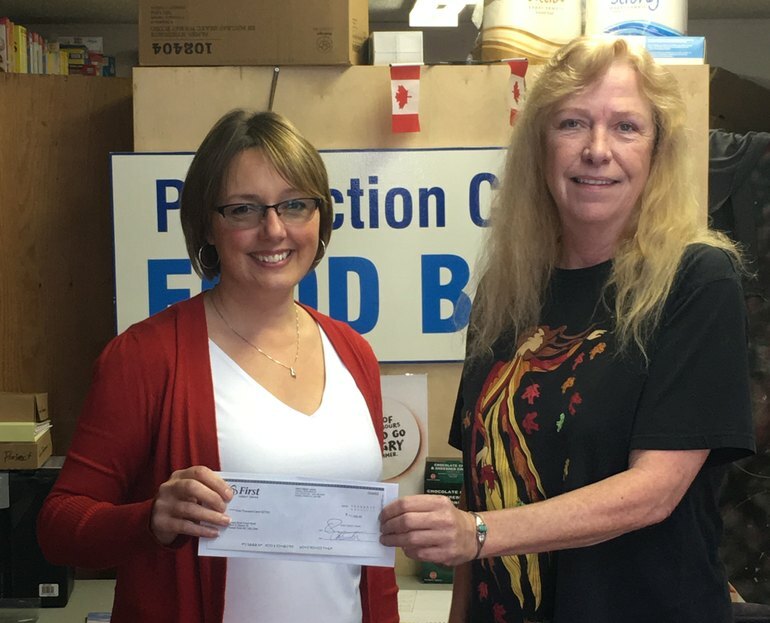 Huge thanks to the Powell River Food Bank for all the fantastic work they do in our community. We were pleased to present them with a donation of $1,000 today. Almost half of that money was raised from donations made at our screening of A New Economy in Powell River on October 19th.